Having a hard time explaining to your friends and family exactly what it is that we do? Why not bring them along to the gym and let them see it for themselves! Starting Saturday April 12th, the second Saturday of every month will be a Friends and Family Day. Basically we'll offer scaled down versions of the workout of the day that anyone of any ability level can participate in and enjoy. So this would be the perfect day to bring in anyone who wants to try but is scared for whatever reason! Now, here's the fun part... If anyone you bring joins after attending a Friends and Family Day you both get a free month of membership credited to your account! Time to go harass your wife/husband/neighbor/coworker/mom/brother/kid/whoever and get them in! 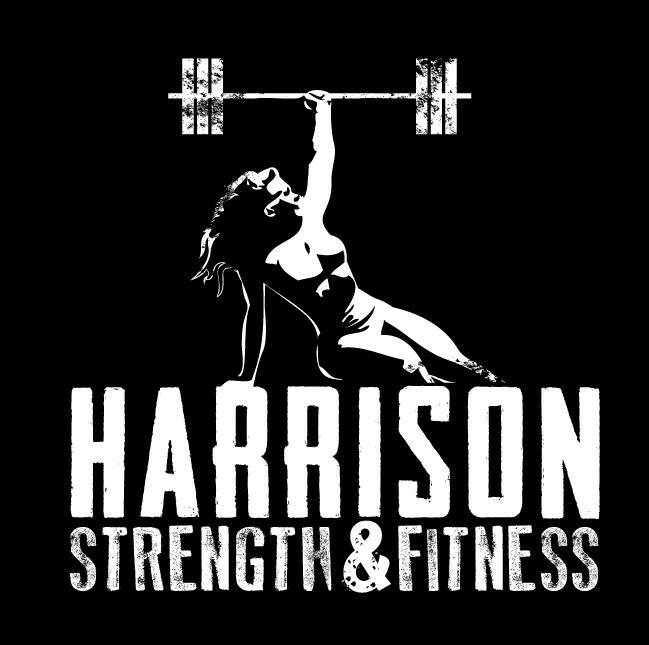 Contact us at: info@harrisonstrength.com with any questions!! !